Come and join the Western Illinois University Fighting Leathernecks Women’s Soccer Clinic on the 15 of April. It is set to run from 11:00 AM until 1:30 PM. This high-level soccer clinic is open to all and any female soccer players in grade 9 up to Junior College. The program is going to take place at the scenic Western Illinois University campus. In addition, the soccer clinic is only offering 50 available spaces so registration is on a first come first served basis. 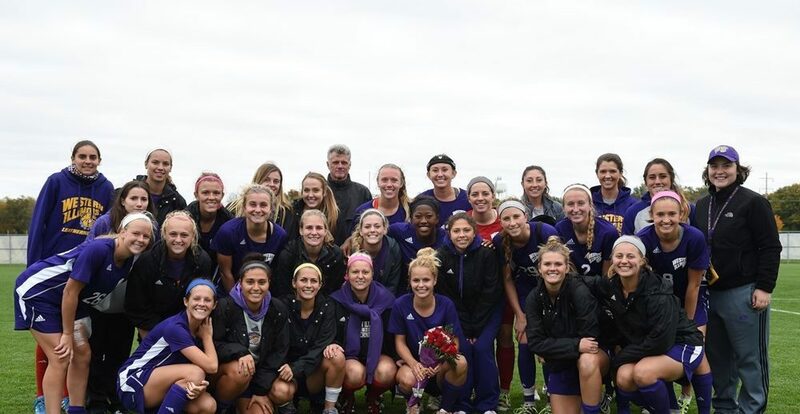 The training program will be under the direction of the Western Illinois University Fighting Leathernecks women’s soccer coaching staff and current players. 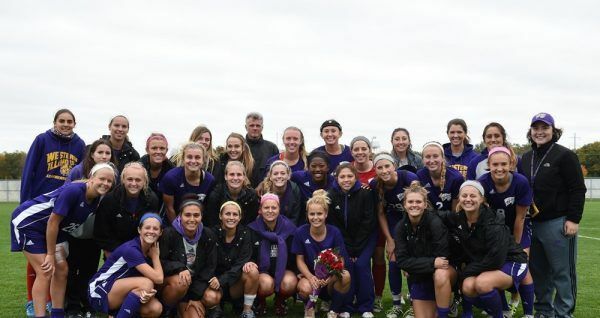 The head coach of the Western Illinois University Fighting Leathernecks women’s soccer team is Dr. Eric Johnson, a native of Denver, Colorado. He is now in his 20th season at the helm of the Leathernecks women’s soccer program. Dr. Eric Johnson is a bachelor’s degree in physical education graduate from Calvin College. Meanwhile, he earned his master’s degree in physical education from Florida Atlantic University and his doctorate in sports administration from the University of New Mexico. Ultimately, Dr. Eric Johnson is a three-time Mid-Continent Conference Coach of the Year awardee. He is also one of Summit League’s most winningest soccer coaches. He is now holding an overall coaching win-loss record of 208-242-40. Then, the Western Illinois University Fighting Leathernecks women’s soccer graduate assistant coaches are Josée Primeau and Mason Portalski. Coacn Josée Primeau is now in her second season with the coaching staff. She is a bachelor’s degree in Health, Physical Education and Recreation from the Mississippi Valley State University. She is also a Most Valuable Player and Female Athlete of the Year awardee during her collegiate playing years. Meanwhile, Coach Mason Portalski is the newest addition to the Leathernecks women’s soccer coaching staff. He is a bachelor’s degree in Kinesiology graduate from Washington State University. Join the Western Illinois University Fighting Leathernecks Women's Soccer Clinic on the 15th of April from 11:00 AM until 1:30 PM. It is going to cover both the technical and tactical aspects of the game. This soccer clinic is ideal for those who aspire to play at the college level. The registration fee which includes a Leatherneck t-shirt is $35.